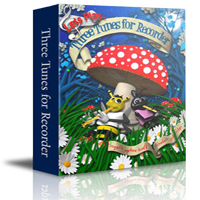 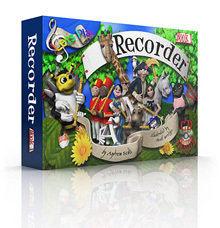 Your Child Will LOVE Learning the Recorder With Ben the Bee, Ann the Ant & George the Giraffe. 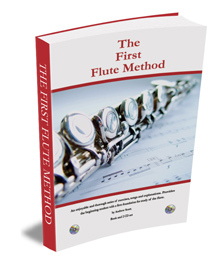 You Can Learn to Play the Flute Today! 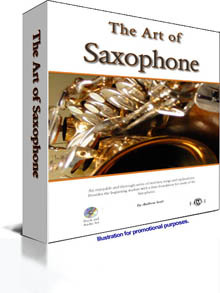 If Youâ€™re Learning to Play the Saxophone, then Youâ€™ve Come to the Right Place. 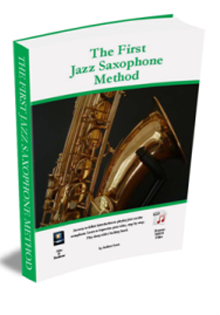 The ability to play a musical instrument is a fantastic achievement, and it’s right within your child’s grasp. 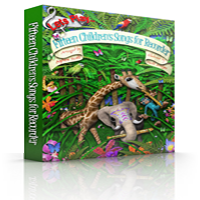 What better gift can you give your child or yourself?